My latest order from Dakota Matrix arrived a couple of weeks ago, consisting of three relatively rare species. 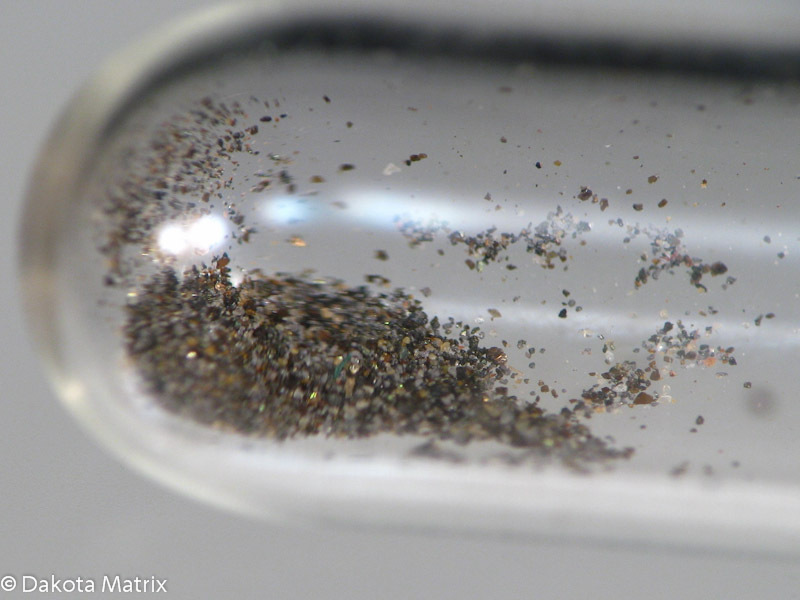 Marshite is my first representative of an applicable copper halide, it’s an iodide with a simple formula of just CuI. 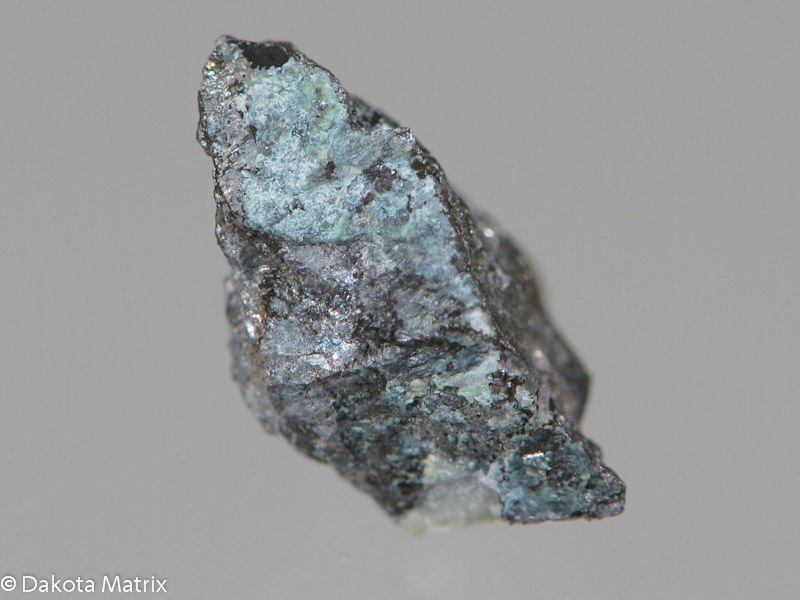 Like many other classic metal halides like Chlorargyrite or Nantokite, this Marshite hails from the Broken Hill Proprietary Mine in New South Wales, Australia. 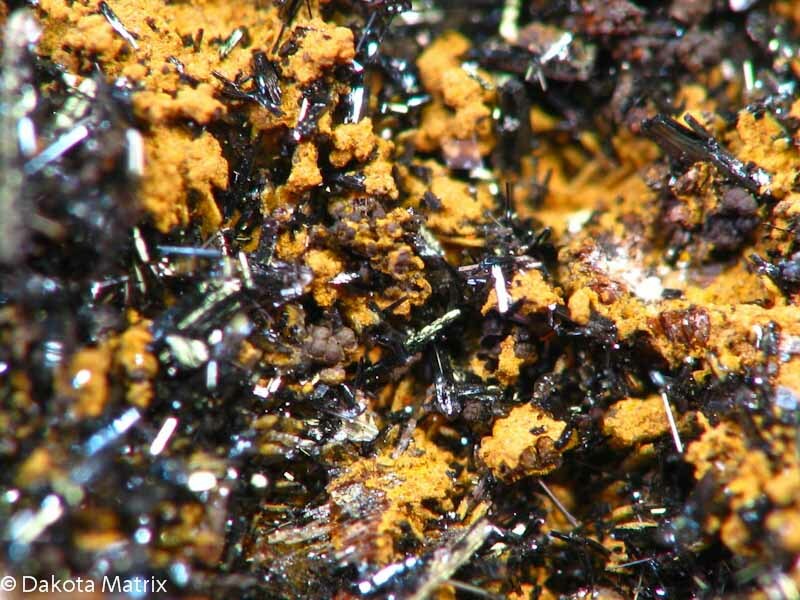 The specimen seems to be a fragment of gossan matrix with patches of colourless to honey coloured octahedrals of Marshite; also present are yellowish crystals of Miersite, a halide species with a formula of (Ag,Cu)I. 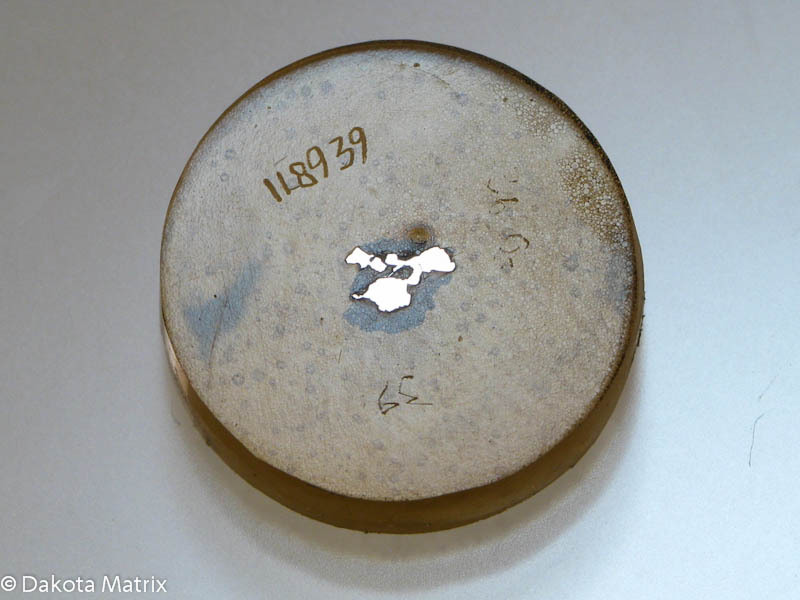 Finding Palladium for sale was a bit of a surprise, but this specimen seems to have been personally collected and owned by William Hyde Wollaston, 1766-1828, and the discoverer of elements palladium and rhodium. This specimen is attributed as Wollaston’s due to the inclusion his label from 1803. 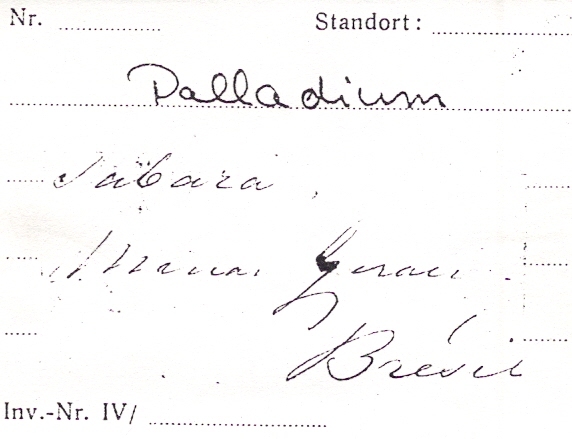 However, the label is a photocopy of the original, it’s unknown why the original label was not included… Before Dakota Matrix acquired this specimen, it had been previously owned by Georg Gebhard, 1945-, German chemist and mineral collector for whom the mineral Gebhardite is named. I inquired of Dakota Matrix why the original Wollaston label is not present, they are attempting to contact Gebhard… In the meantime I hope it’s not some ploy to falsely authenticate specimens with photocopied labels?? 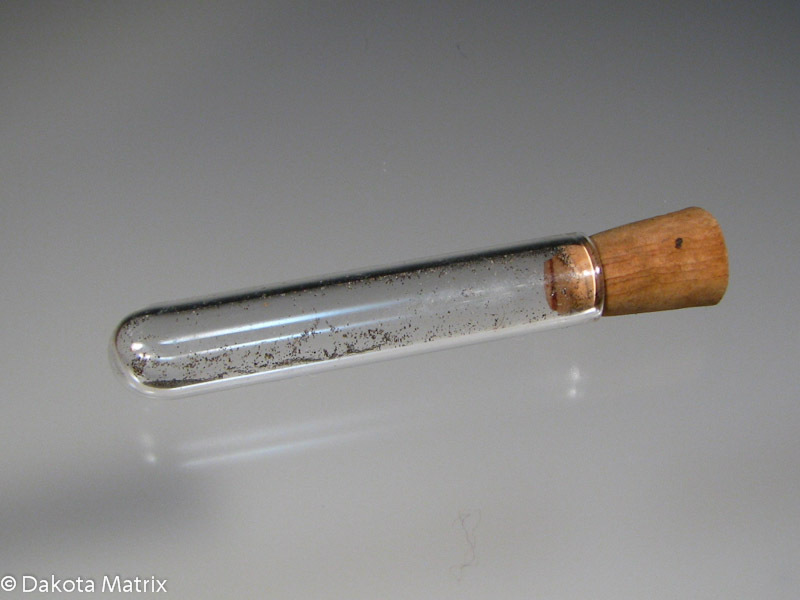 Hmmm… At any rate this specimen, from Minas Gerais in Brazil, is a pinch of small silvery grains sealed in a corked vial. I’m also waiting to see if Dakota Matrix can tell me if the vial is Wollaston’s own. 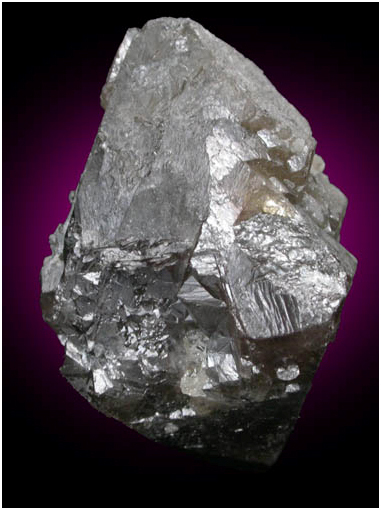 Of course, there is never really any pure native Palladium found in the wild, it always contains some Platinum, giving a formula of (Pd,Pt). 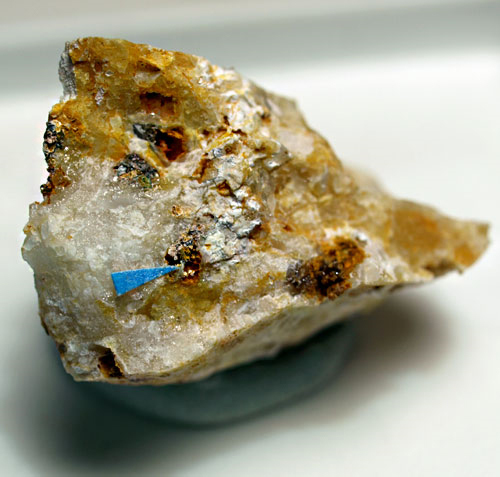 The lead oxide Plattnerite (PbO2) is one of those species that should be more commonly available than it is. 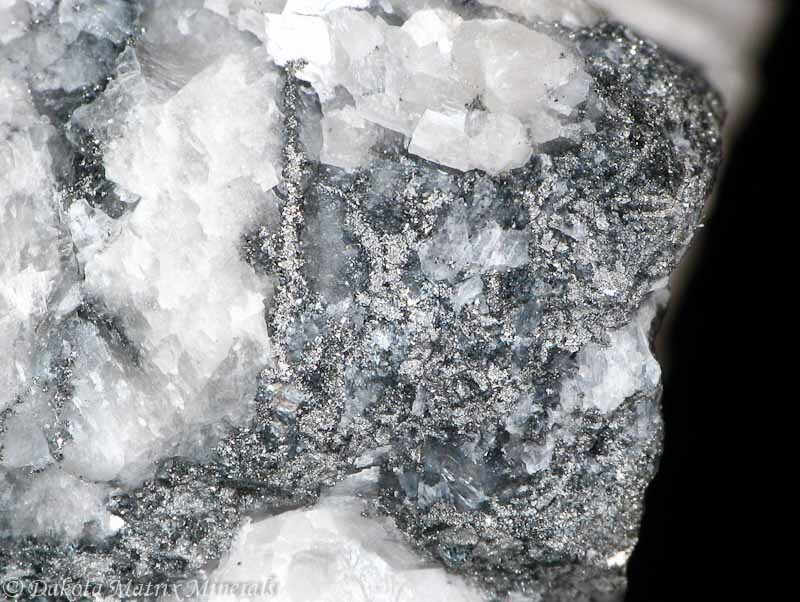 One can usually find Plattnerite pictures in somewhat expansive coffee table book about minerals, Pough’s Field Guide to Rocks and Minerals details the species… But I had acquired other examples of other lead oxides, Minium and Scrutinyite, long before I found this specimen. 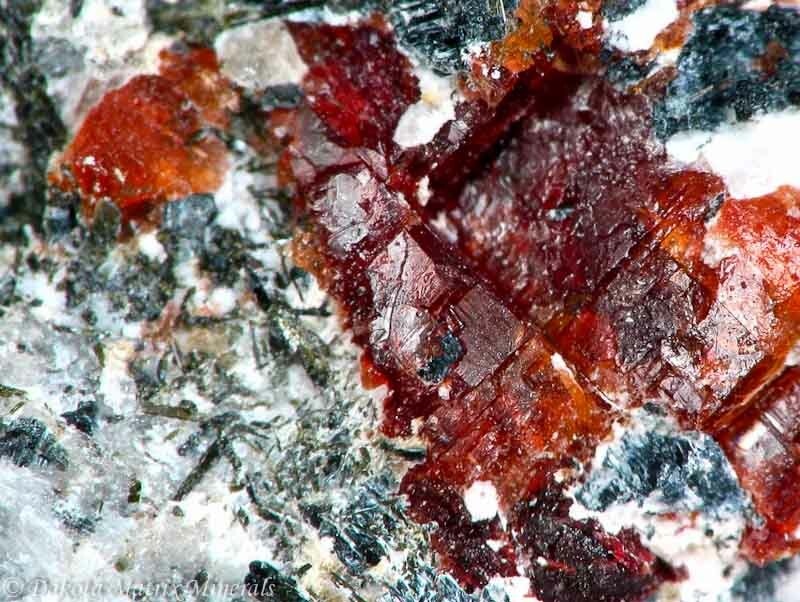 This specimen is from the famous Ojuela mine in Mapimi, Durango, Mexico and exhibits the standard acicular habit Plattnerite is known for. My first minerals for 2013 are additions to my Carbon, Arsenic, Cadmium, Antimony, and Lead suites. 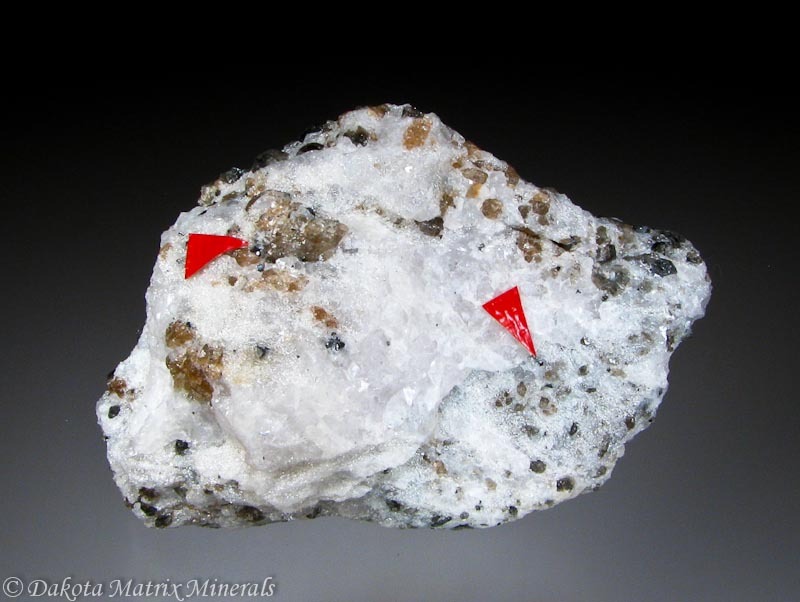 From Dakota Matrix I purchased Evenkite and Uzonite. The Evenkite is an organic hydrocarbon, C21H44, and this example is the type locality hailing from the Evenki District in Siberia, Russia. Appearing as several tiny white waxy flakes it’s rather unremarkable looking, but the chemistry is interesting. 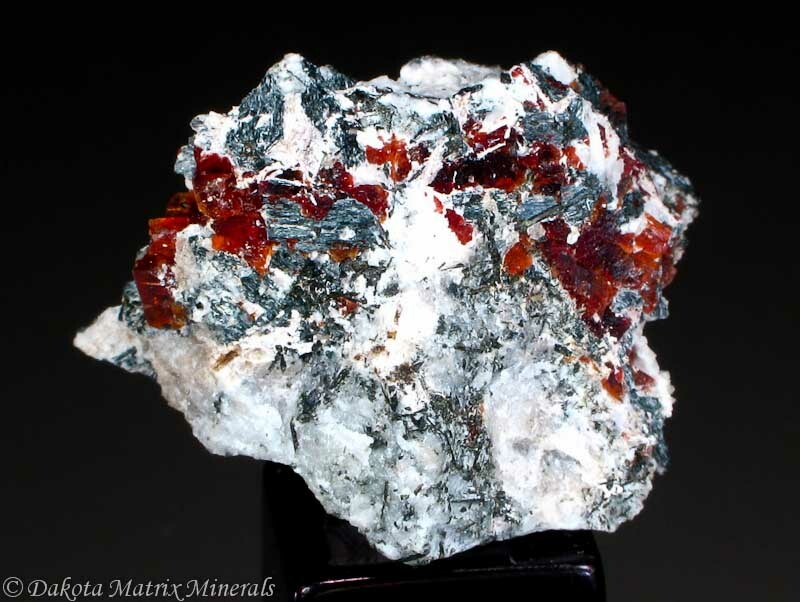 The Uzonite is one of eight pure arsenic sulphides applicable for my collection, which of course also includes Realgar, Orpiment, and Pararealgar. 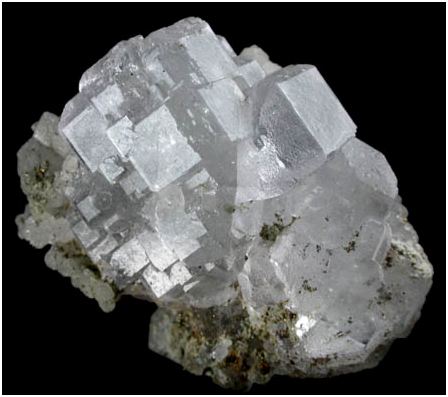 This is another type locality specimen being from the Uzon caldera in the Kamchatka peninsula, Russia. 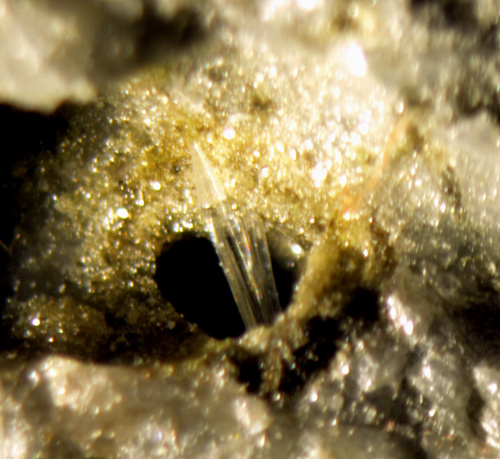 This specimen is a small 3mm nugget covered in the yellowish powdery crust of Uzonite, with some organge Alacránite present. 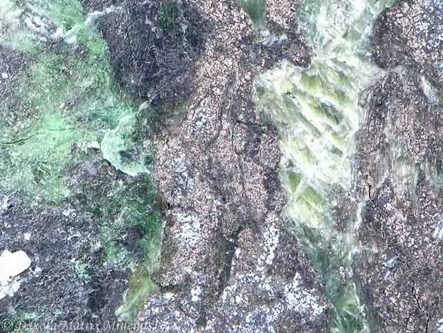 I purchased specimens for the first time from www.yourmineralcollection.com, a website operated by Giuseppe Siccardi. 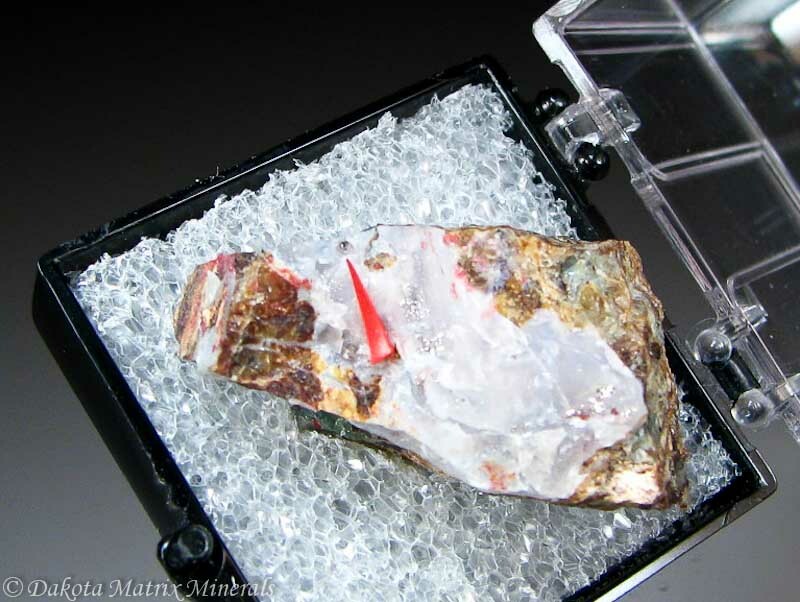 The website has a Systematic Shop section: “rare minerals for demanding systematic collectors”, so naturally I was intrigued… The website style is very basic and the photography is not as polished as I’ve seen on other sites, but I did find a number treasures seldom seen for sale. Giuseppe shipped my order expediently without delay, even over the holiday season, and it was really well packaged for protection during transit. I will definitely continue to look for further purchases from Giuseppe’s site. 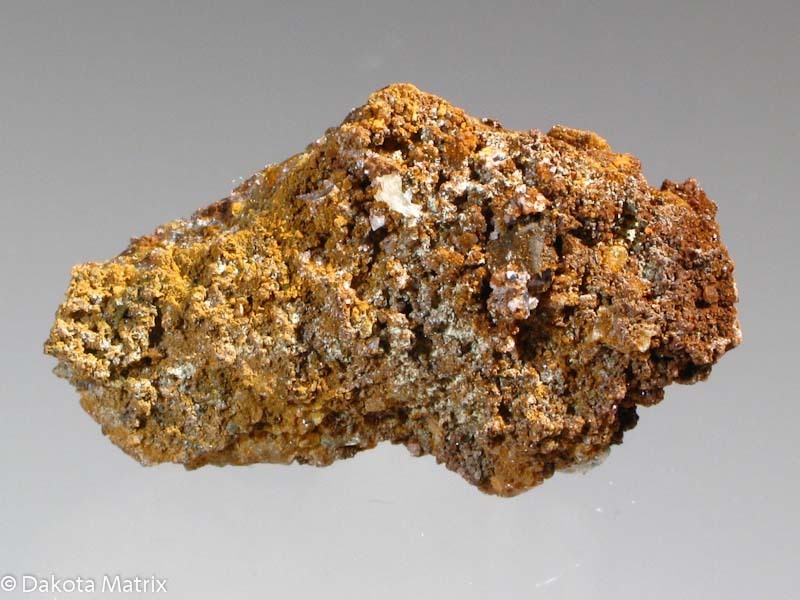 I had never seen Clinocervantite for sale before, so I was keen to add another applicable antimony oxide into my collection. With examples of Cervantite and Valentinite I now only need to obtain some Sénarmontite to have the antimony oxides completely represented. 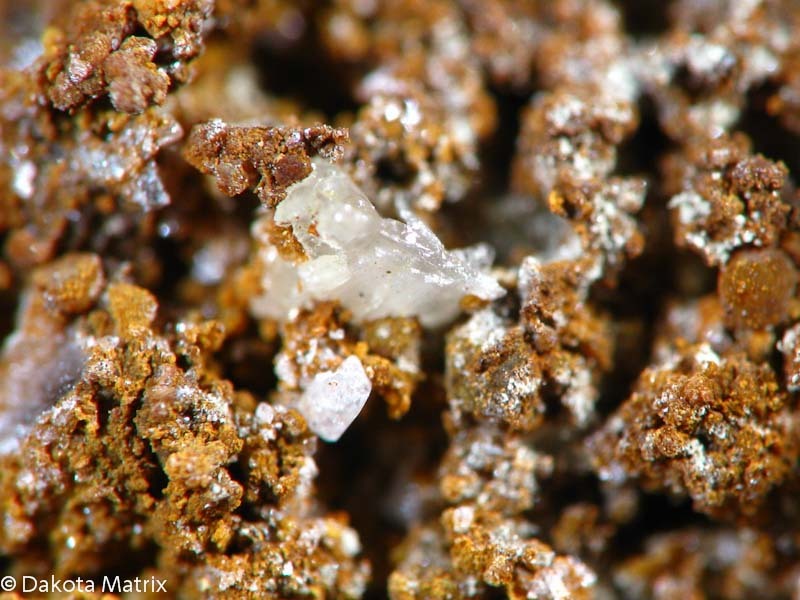 The Clinocervantite crystals appear as tiny colourless needles in small vugs throughout an antimony rich matrix. 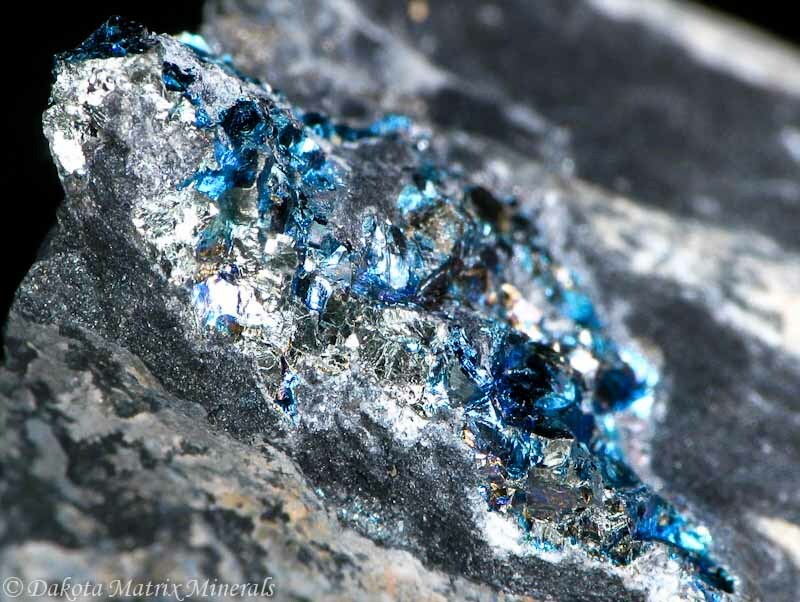 This example is from the Tafone Mine, Grosseto Province in Tuscany, Italy. 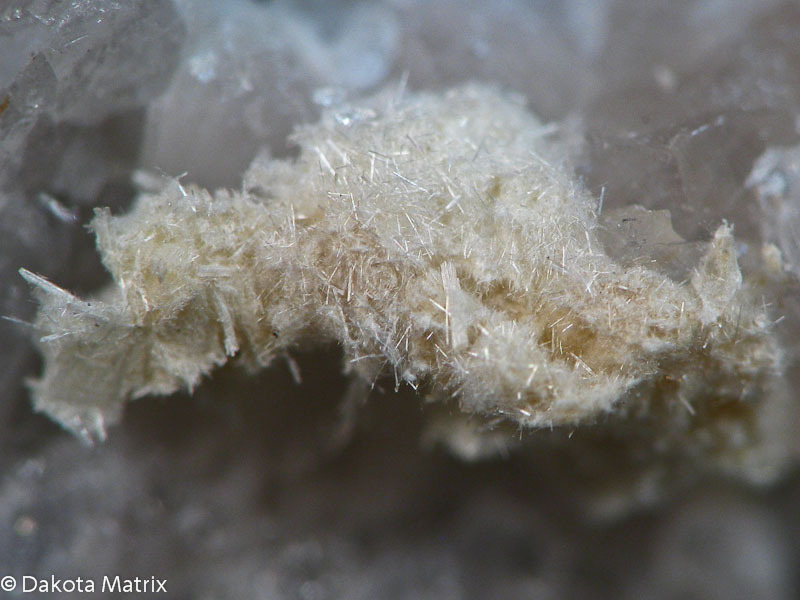 From Giuseppe I also ordered an example of Otavite, a very rare cadmium carbonate that I almost never see for sale. 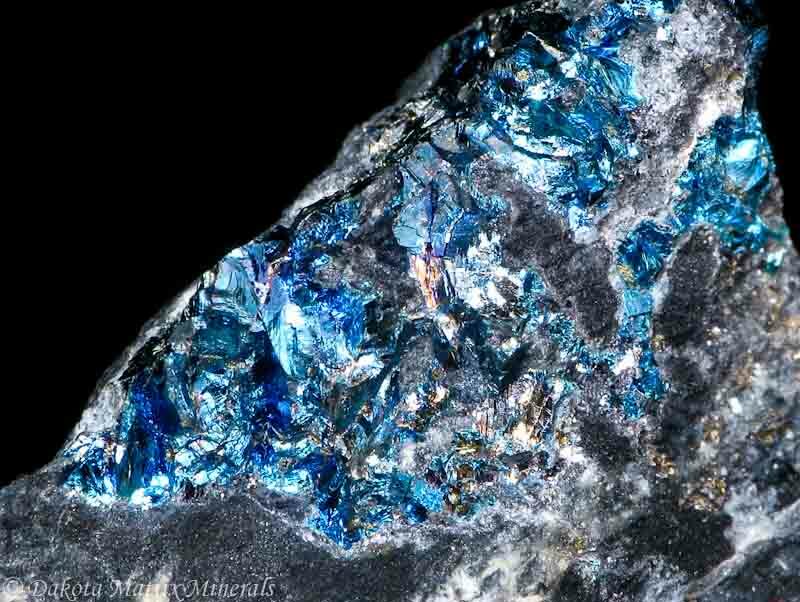 This specimen is also from Italy, uncovered from the Su Elzu Mine in the Sassari Province, Sardinia. 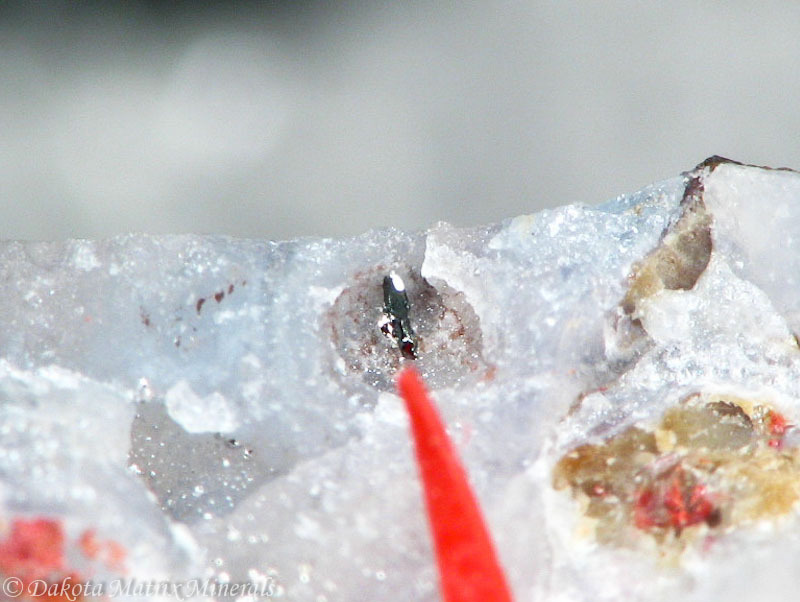 The Otavite crystals are miniscule white blocky crystals tucked away in a tiny vug. It has been quite a while since my last posting of newly acquired minerals, but I’m back with seven new additions to my collection. 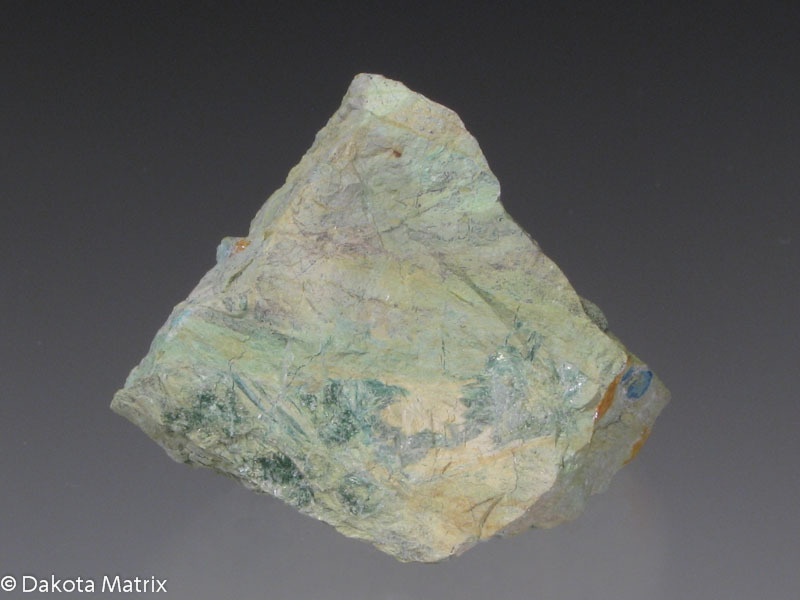 From Dakota Matrix I ordered several specimens, the first being Abelsonite from the Green River Formation in Uintah County, Utah, USA. 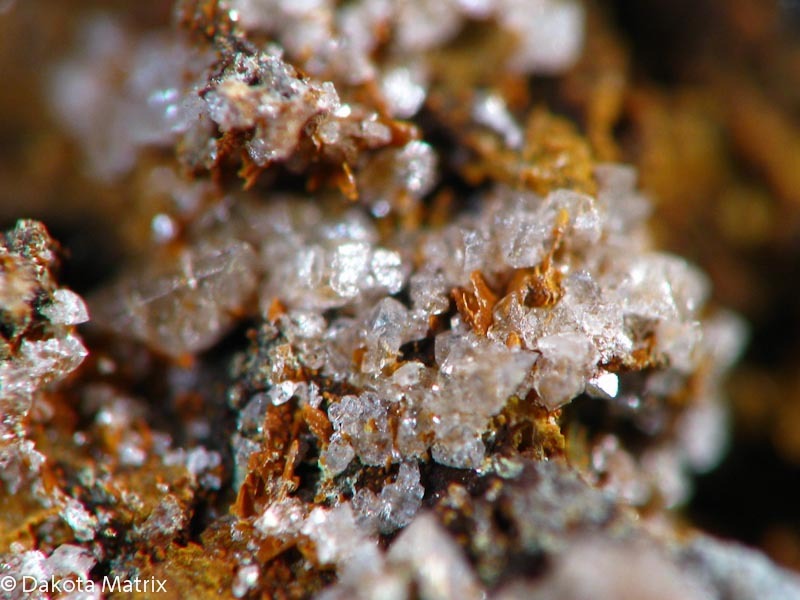 This specimen appears as brownish micro crystals on a sub-cm piece of rock, rather unremarkable looking. 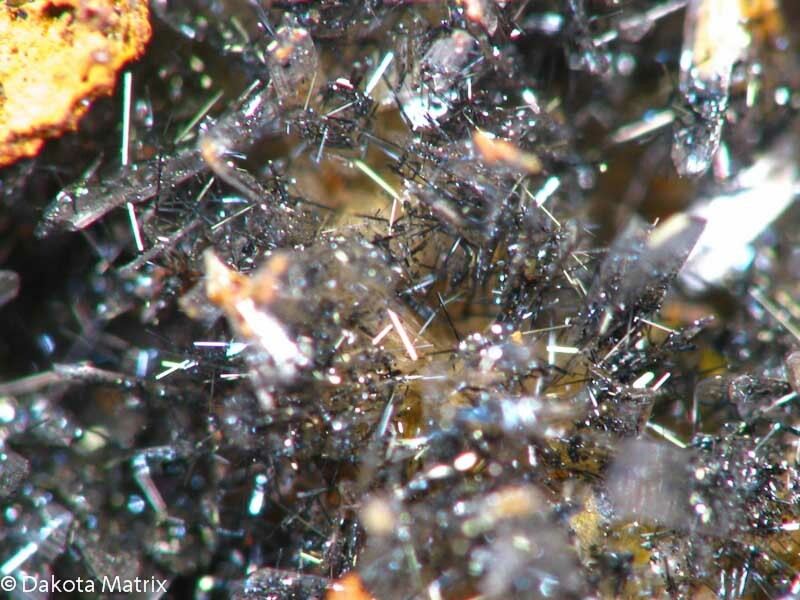 I had never heard of Abelsonite before; it appears I had previously overlooked what appears to be the only applicable organic species for my Nickel Suite. I had to add Abelsonite to my Nickel Suite, bringing the total number of Nickel species to 26. This also led me to re-check the IMA for all newly added species for 2011-2012 that may be applicable to my collecting criteria. Eight more species have been added to my overall list, bringing the total to 591 applicable species. Next from Dakota Matrix is the Mikasaite from Ikushunbetsu, Mikasa City, Hokkaido, Japan. 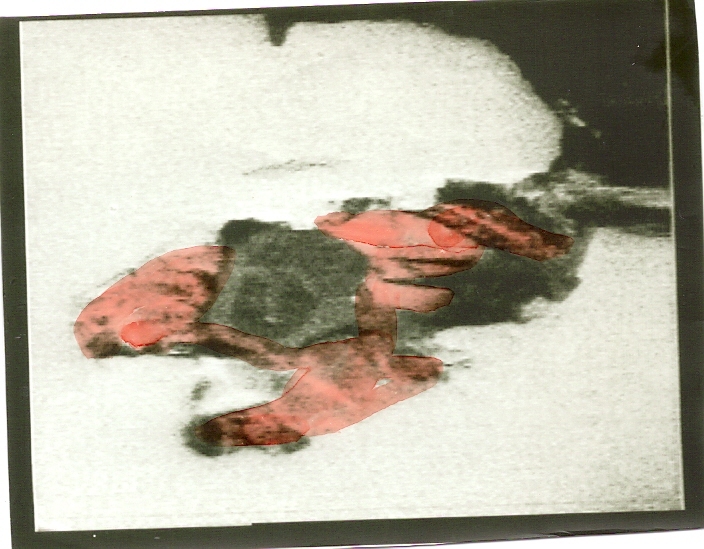 This specimen is the type locality and it appears as dull yellowish pseudo-aggregated flaky material sealed in a gel capsule. Apparently Mikasaite is hygroscopic, so even though I abhor the appearance of gel capsules in my collection I will have to keep this specimen sealed up and not risk humidity damage. 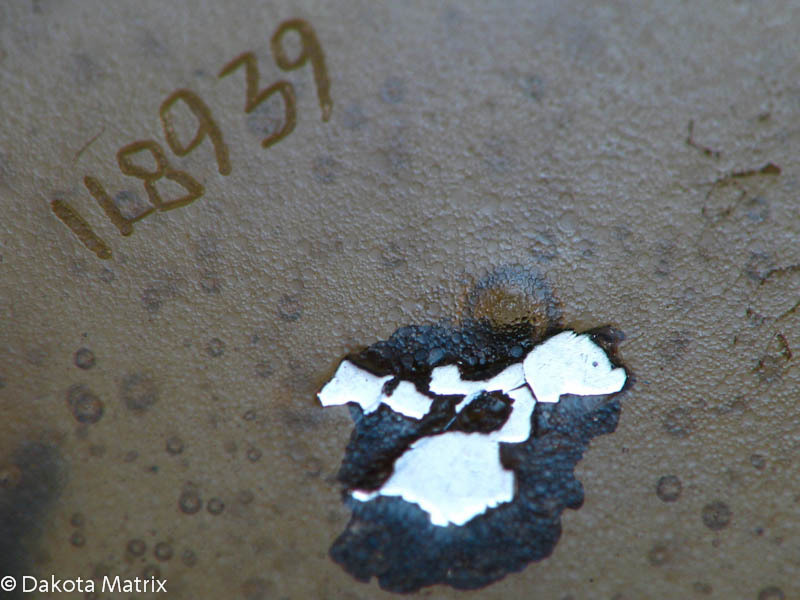 The Wattersite and Mercury both inhabit the same specimen, and as such I have given this specimen two catalogue numbers. I suppose it might be a little unorthodox for a specimen to be numbered twice, but I couldn’t bring myself to favour one applicable species over the other for the sake of cataloguing. 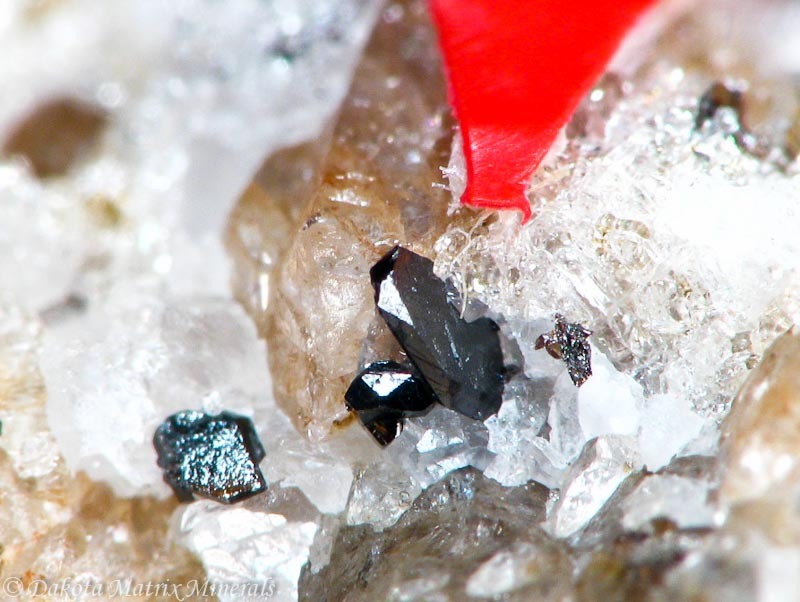 The Wattersite appears as a single black prismatic crystal, about 1 mm long or so. 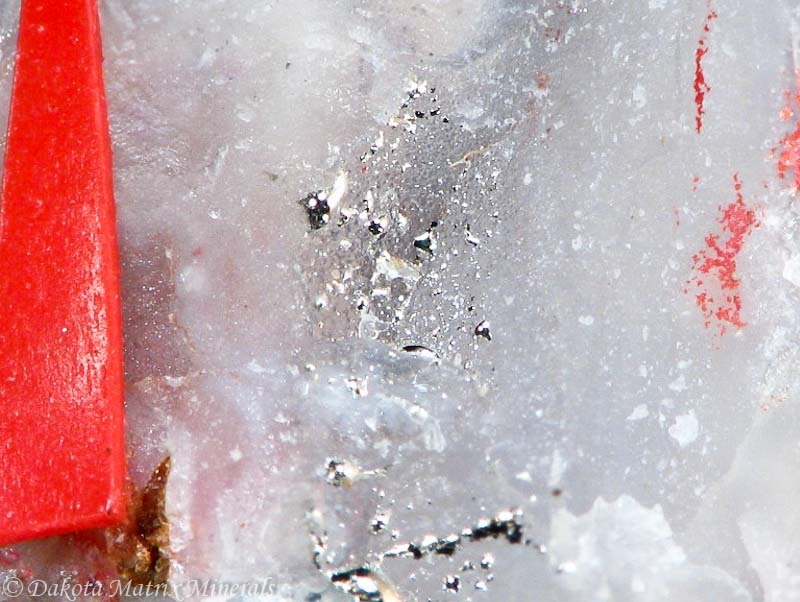 The Mercury appear as silvery blebs all along the Quartz(?) 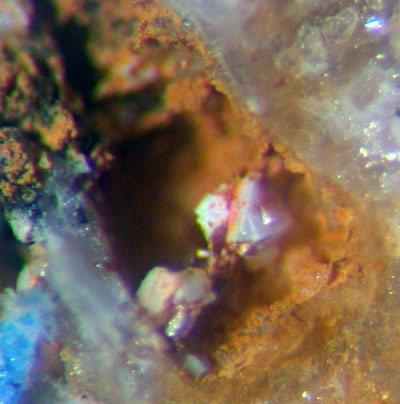 matrix, as well as anointing the surface of the Wattersite crystal. 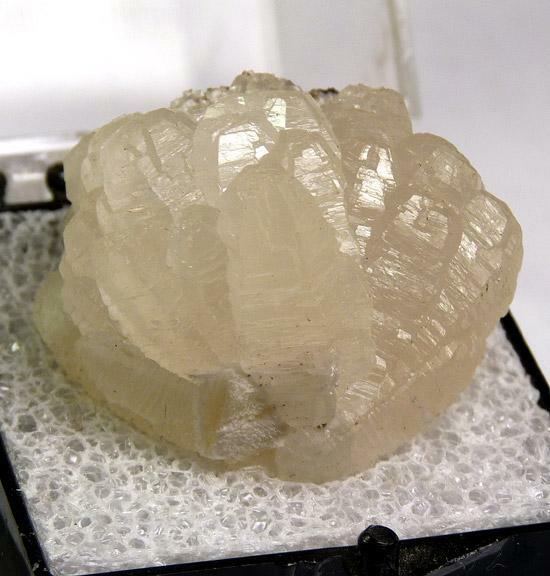 The specimen is from the Clear Creek Mine, San Benito County, California, USA. 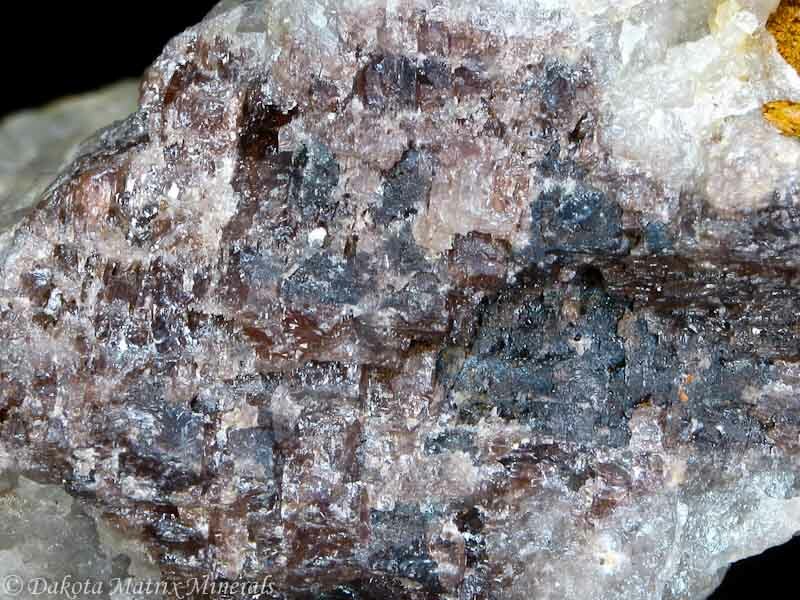 The last two specimens, Witherite and Hawleyite, I purchased from Dale Minerals International. I was glad to find a modest specimen of Witherite, from the famous Cave In Rock District of Hardin County, Illinois, USA. Most examples of these specimens I have seen advertised for sale tend to be on the larger size, as miniatures or cabinet pieces, commanding a price of several hundreds of dollars. This smaller sized example suited not only my budget, but also my preference for thumbnail sized specimens for the ease of protection and label containment. 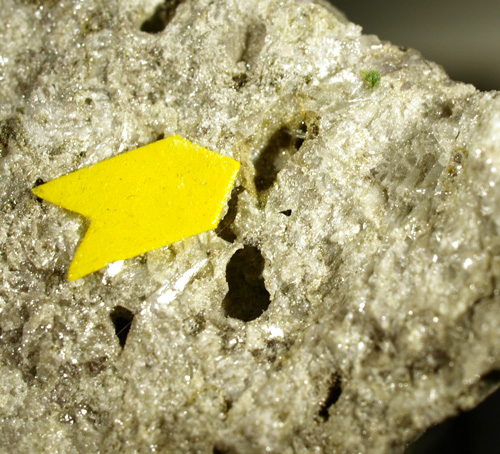 The Hawleyite is from Crestmore Quarries, Riverside County, California, USA, and appears as a greenish yellow crust on a small piece of rock. 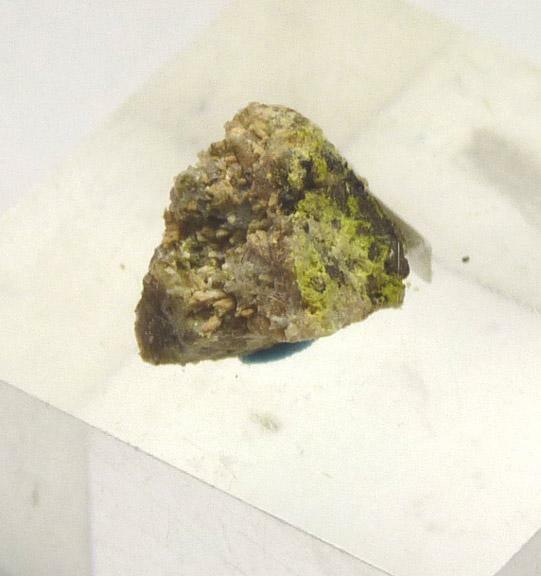 Not a pretty specimen, but its inclusion into my collection now completes the applicable sulphides for my Cadmium Suite. On a side note, Richard Dale of Dale Minerals International is going out of business. Since the end of September 2012 Dale has been discounting all of his on-line stock with intent to shut down his website sometime in the following December. There’s still some good deals left to be had – we’ll miss you Dale Rocks! Last week I received my order of three minerals from John Betts. 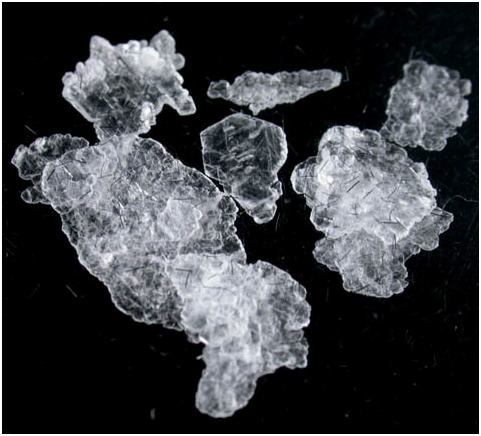 I placed the order primarily to get my first Phenakite crystal and now I have one of the two applicable species for my Beryllium Suite. 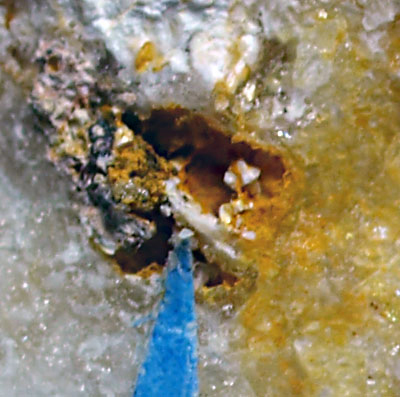 The Phenakite specimen exhibits repeated twinning of the re-entrant faces on the termination, known colloquially as “drill-bit” twinning among collectors. 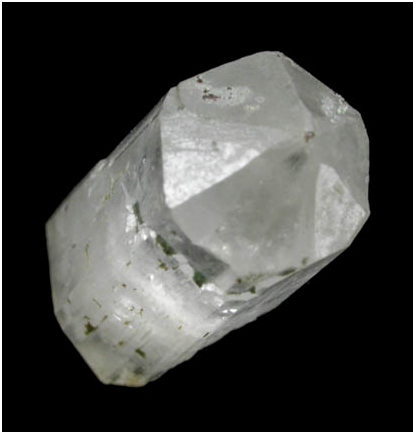 The crystal is from Mount Antero in Chaffee County, Colorado. The other two minerals were ordered as a bit of an afterthought. 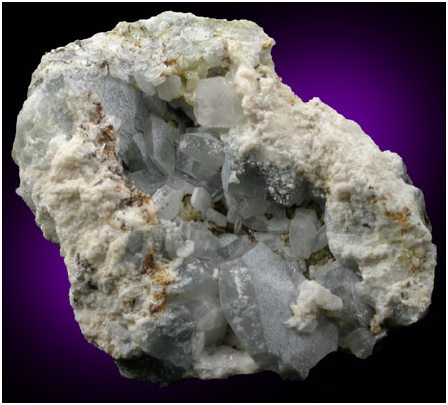 I didn’t have Fluorapatite represented in my collection, so I figured it was about time to get a decent Calcium Phosphate for my Calcium Suite. 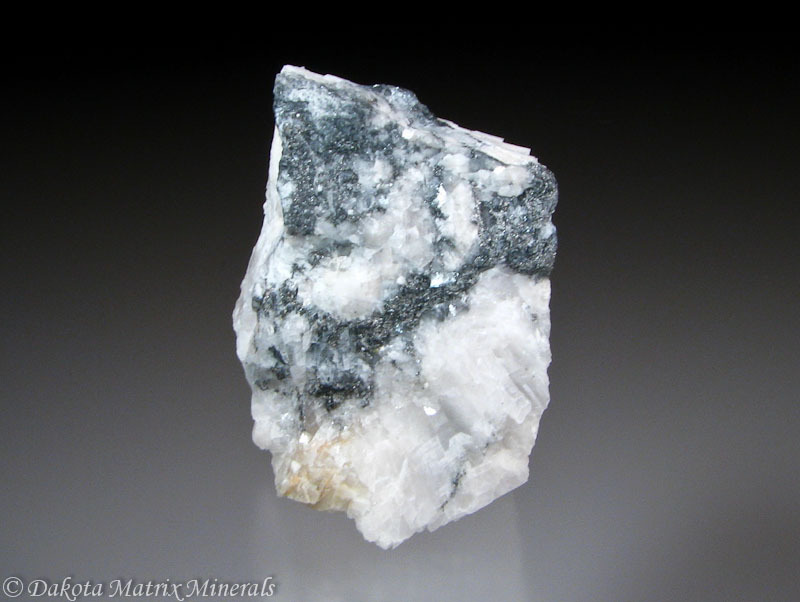 This rock hails from Emmons Quarry in Oxford County, Maine. 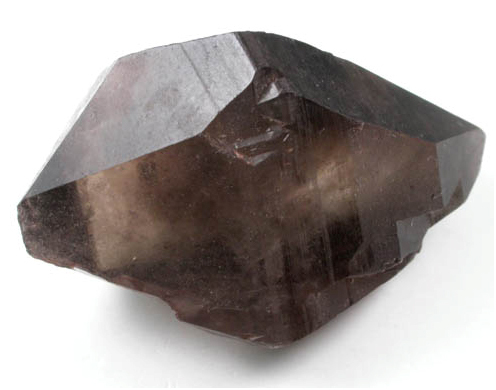 The last specimen is a floater crystal of Smoky Quartz, my eighth Quartz specimen overall. The examples of this species I acquired earlier in the hobby are damaged, so I’ve been since obtaining perfect specimens. This crystal is absolutely free of damage and doubly-terminated with that nice glassy earthen colour. It’s from the Crystal Peak District in the Park-Teller Counties, Colorado. As I was already getting the Sassolite I decided to add the Scheelite and Fluroite to my order. Both specimens were inexpensive; I felt it was time to get a calcium tungstate while Fluorite has been rather underrepresented in my collection. 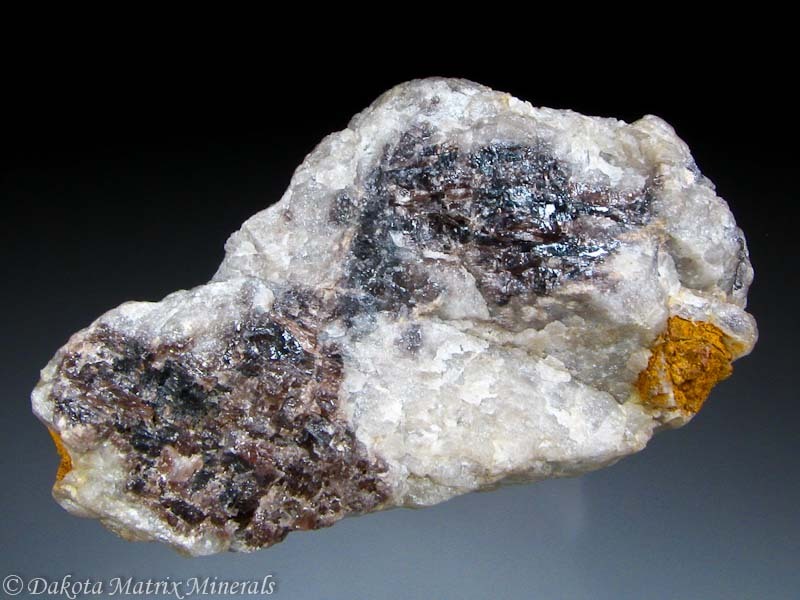 The other order I had placed was from Dakota Matrix Minerals for some Heazlewoodite, Ericaite, and another specimen of Laurelite. 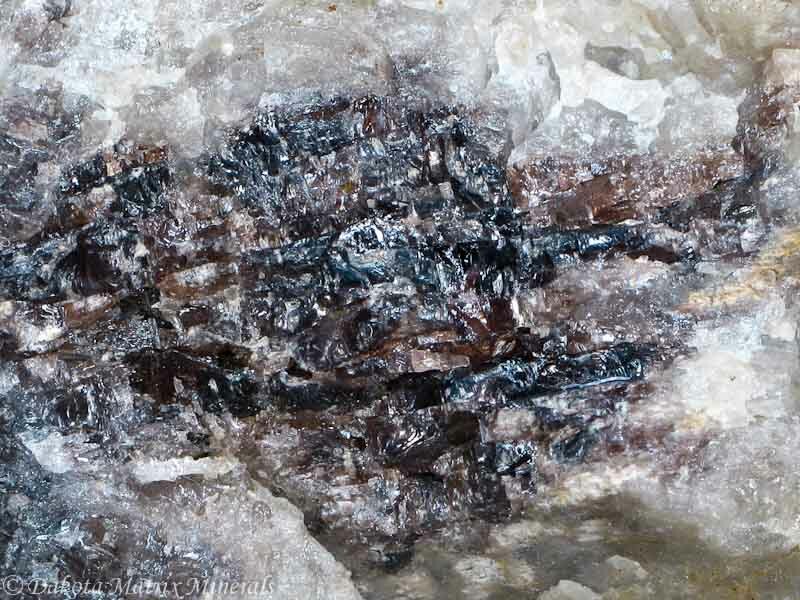 As Millerite is the nickel sulphide most commonly encountered for sale I was quite keen on getting the Heazlewoodite. It is likely this specimen also contains some Awaruite. With the addition of Ericaite I now have both of the applicable borates for my Iron Suite. However there seems to be some debate as to whether the formula for Ericaite is Fe3B7O13Cl or (Fe,Mg)3B7O13Cl. 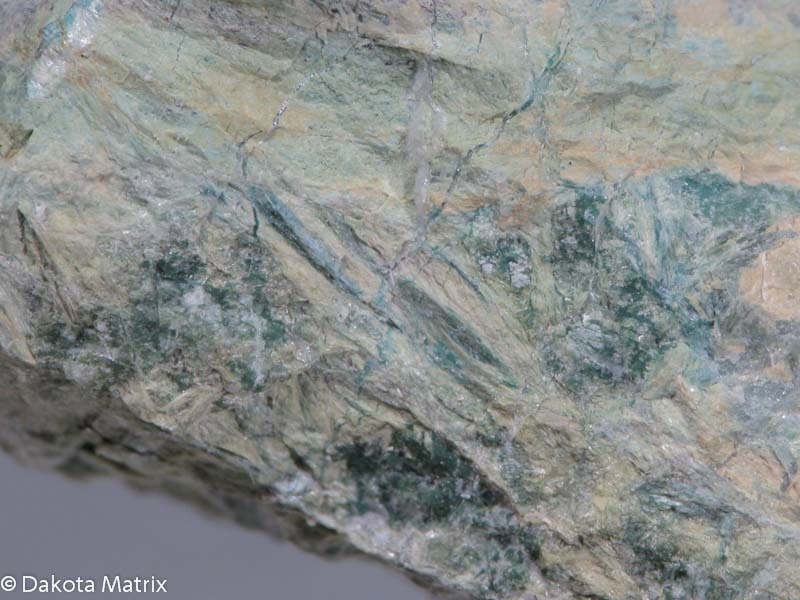 The webmineral.com site lists Ericaite with the latter formula, citing about 4.78% magnesium as well as 3.6% manganese. 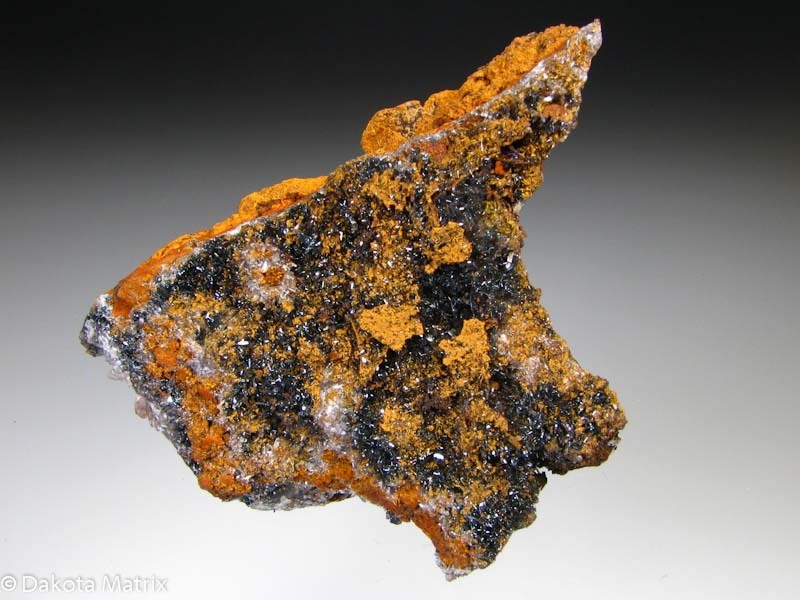 The mindat.org website uses the formula of the former with magnesium and manganese listed as common impurities rather than actual compositional components. 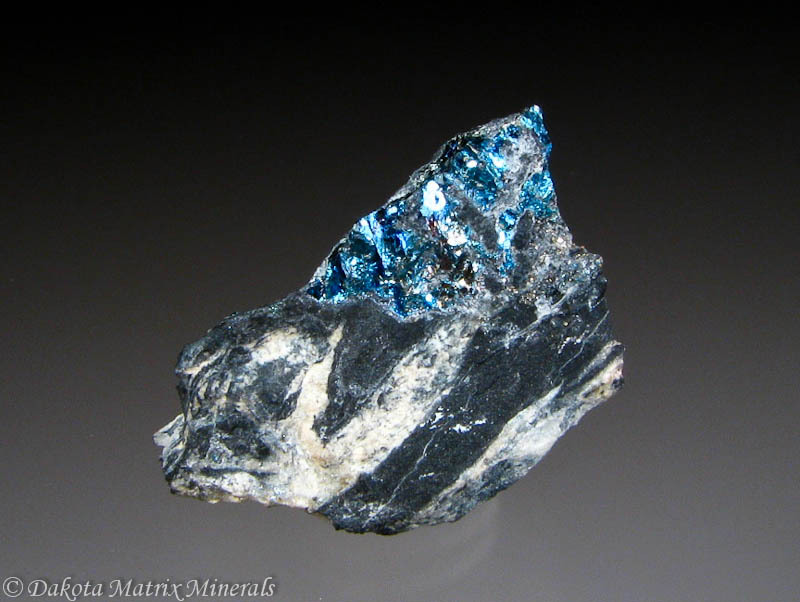 The International Mineralogical Association Database of Mineral Properties also describes Ericaite as having the formula Fe3B7O13Cl. 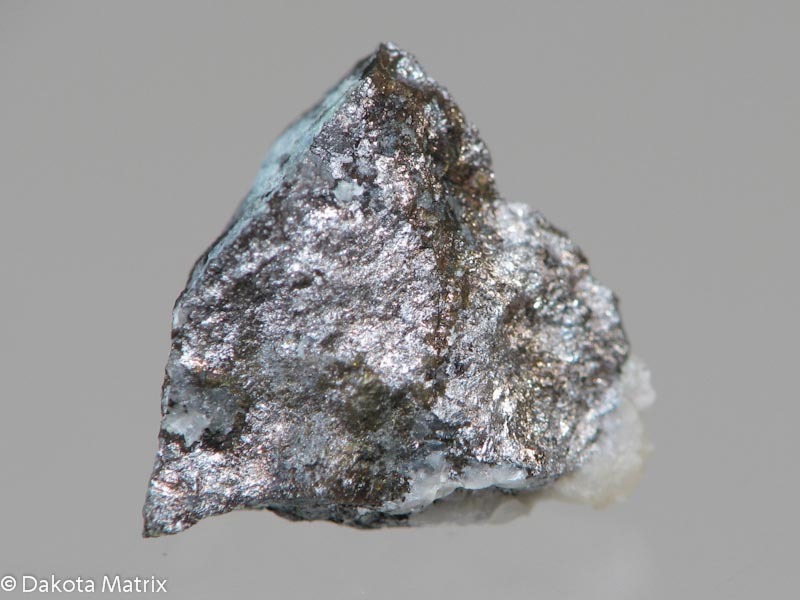 If the IMA should change the accepted formula to (Fe,Mg)3B7O13Cl then I would remove Ericaite from my list of 582 applicable species for collecting, as this mineral would be an iron magnesium borate rather than a (“pure”) iron borate. 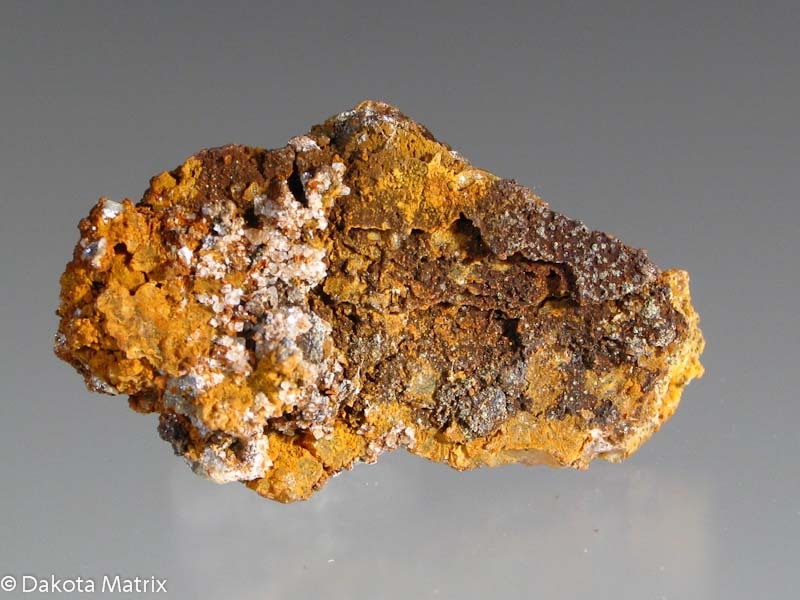 Until then I will welcome both Ericaite and Vonsenite as the two applicable iron borates. A year ago I jumped at the chance to obtain some Laurelite, even though it consisted of a mass of free fibrous crystals in a gelatin capsule. This time I had the opportunity to acquire an example of this lead halide still attached to the matrix.